Australia’s first black protest songs written in Bathurst Gaol more than 40 years ago are set to be dramatically revived by the next generation of Indigenous artists in a world premiere concert at Brisbane Festival. 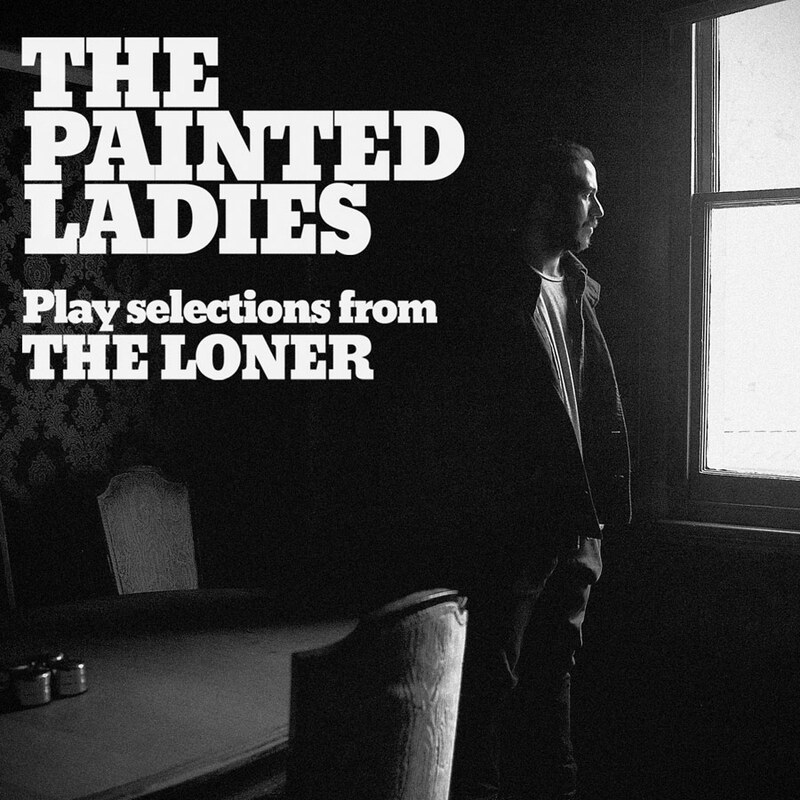 The Painted Ladies project has reworked The Loner album created by Aboriginal music pioneer Vic Simms in 1973. He made the classic record while serving time in Bathurst Gaol for robbery, at a time when prisoners were protesting living conditions. He originally traded cigarettes for a guitar before starting to write songs about his life and the injustices he saw around him. Simms will join emerging singer-songwriter Luke Peacock, Brisbane rock group The Medics, and a range of guest artists for a passionate musical collaboration at the Judith Wright Centre of Contemporary Arts on 19 and 20 September. The two no-holds-barred concerts will include a new version of The Loner and an accompanying documentary in a powerful live-music experience. Brisbane Festival Artistic Director Noel Staunton said the strong friendship between Simms and Peacock meant none of the musical and historical importance of the songs had been lost. “The Loner was created in extraordinary circumstances andhas rightly gone on to inspire many musicians over the last 40 years,” Mr Staunton said. Brisbane Festival is an initiative of the Queensland Government and Brisbane City Council and runs from 6 to 27 September 2014. For more information visit brisbanefestival.com.au.